Shirts for ALL Current Members. Click to preview! Another year and another successful conference of the TNBC in Houston. The Local was proud to have several members in attendace this year and for some their first conference. Here's to next year in Louisville Kentucky. Being a union member is something that many take for granted; unions have been an integral right in American life. This right has ensured that we, as individuals are guaranteed intrinsic rights and allows us to fight as a strong group, protecting those deserving people who may not be able to fend for their rights as individuals. I am therefore glad that I apart of a union family. 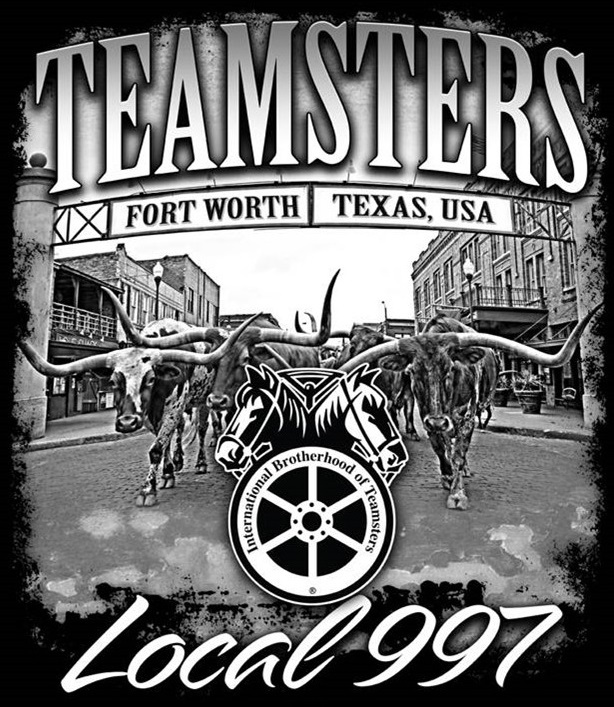 Right to Work = No Rights at Work The Teamsters Union has been fighting for workers rights for over 110 years by standing up for working men and women in the workplace and protecting them from callous and cruel employers.